Asbestos exposure at NOLA job sites has been an issue for many generations of workers, leading to many cases of a rare and aggressive form of cancer known as mesothelioma, which attacks the lining of the lungs, heart and other organs. Since New Orleans is a port city with access to the Mississippi River and the Atlantic Ocean, there are many shipyards in the area. The region also has many historical industries linked with asbestos exposure. New Orleans has been the site of shipbuilding, manufacturing, chemical plants, petroleum refining and other industries considered high risk for mesothelioma. Some of the job sites linked to asbestos exposure in the city include the New Orleans Acid and Fertilizer Company, New Orleans Civic Center and City Hall, Rheem Manufacturing Company, New Orleans Gas Light Company, New Orleans Public Belt Railway, New Orleans Sanitation Department, Delta Queen Steamboat Company and many more. 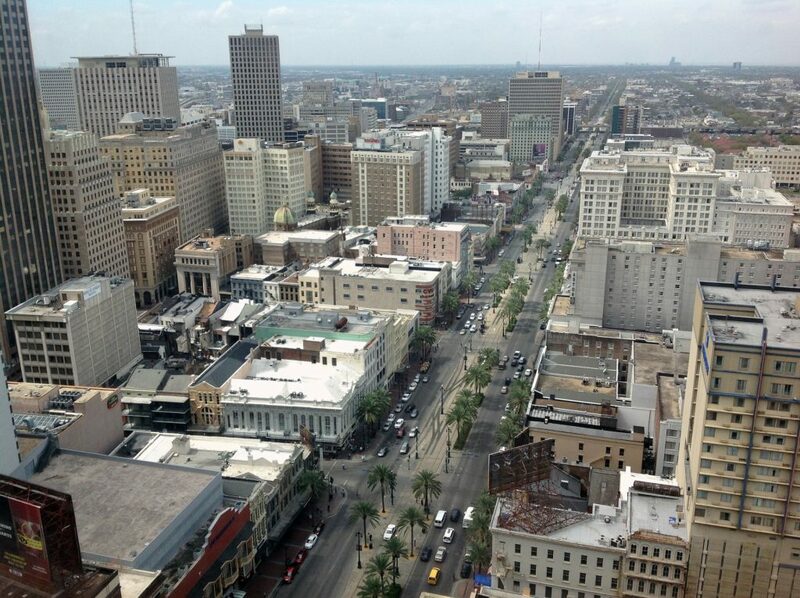 Have You Worked at New Orleans Mesothelioma Exposure Sites? Asbestos exposure can happen anywhere in New Orleans. In addition to the industrial and shipyard areas where asbestos was used in the city in the past, many homes, schools and apartment buildings used asbestos. At one time, it was considered a good building material because it resists flame and fire. Even when its link to cancer was exposed, many companies continued to use asbestos. In addition, the buildings constructed using the material continue to exist. In cases where the buildings are renovated without correct precautions or where the asbestos materials are compromised, fine asbestos dust can enter the air and pose a serious risk for anyone who is exposed. While there have been many asbestos job sites in New Orleans over the years, many of the sites where workers were exposed have been shut down or have gone out of business. Since it can take decades from the time of exposure to a first diagnosis of mesothelioma, it can be challenging to find the companies who have already been closed for years. If you have been diagnosed with mesothelioma and have been exposed on the job, there are legal options for you. Contact Irpino, Avin & Hawkins Law Firm to talk about whether you have a case. As an independent law firm, we are not answerable to anyone but you, and our entire focus is on acting in your best interests. If you have a claim, we may be able to pursue liable parties and seek compensation so you have the financial resources to pay for the best mesothelioma treatment possible. Contact Irpino, Avin & Hawkins Law Firm online or by calling us at 800-7500-LAW or 504-525-1500 today for a free consultation.